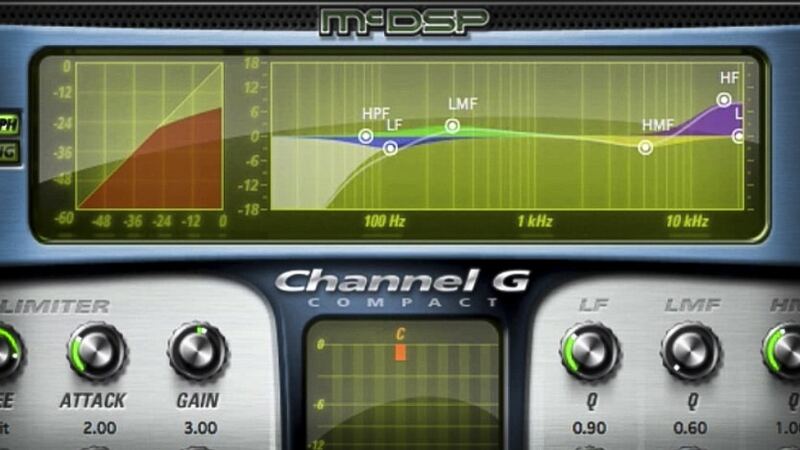 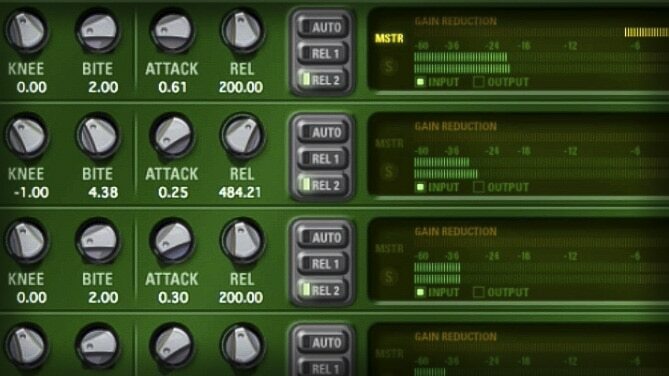 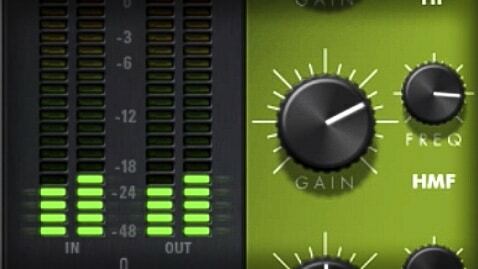 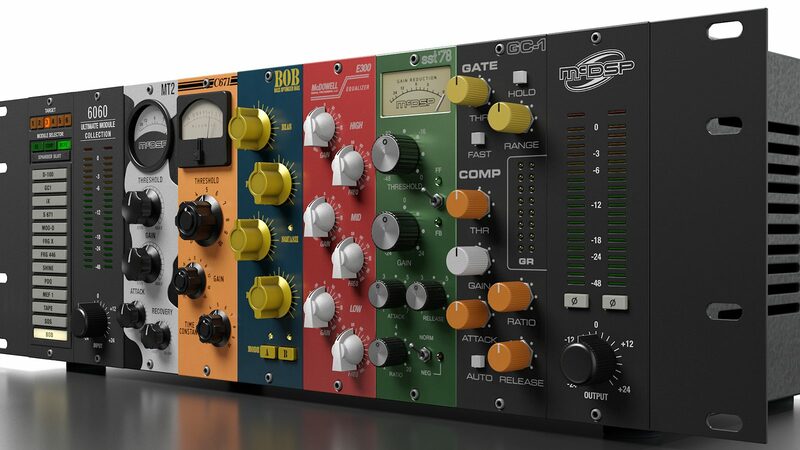 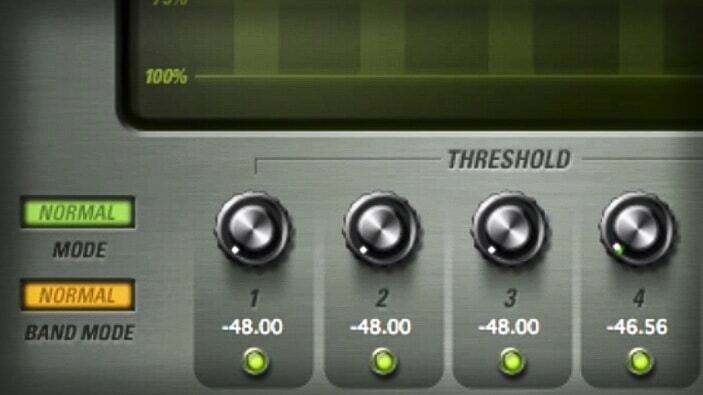 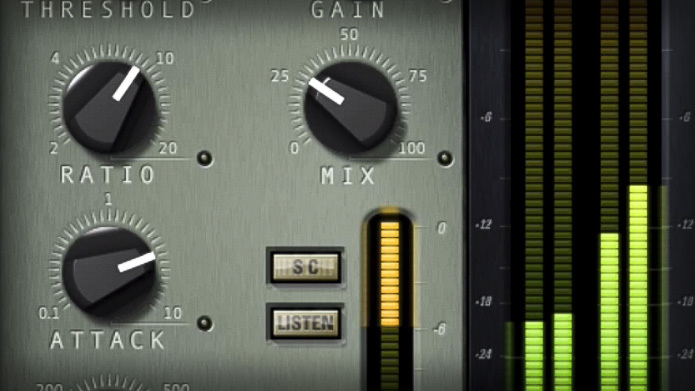 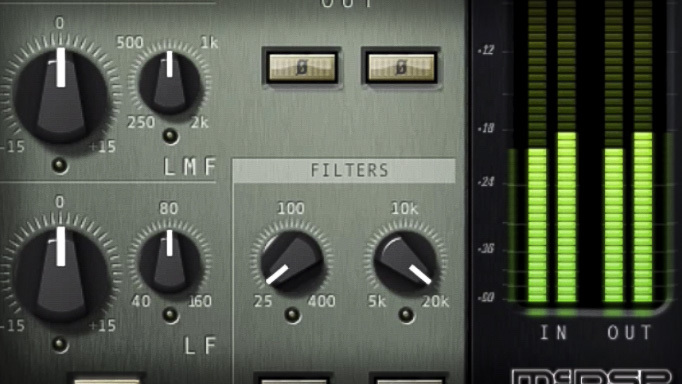 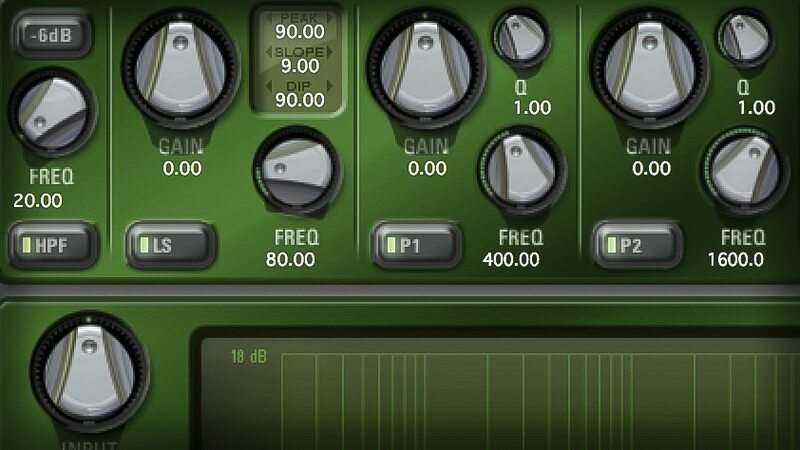 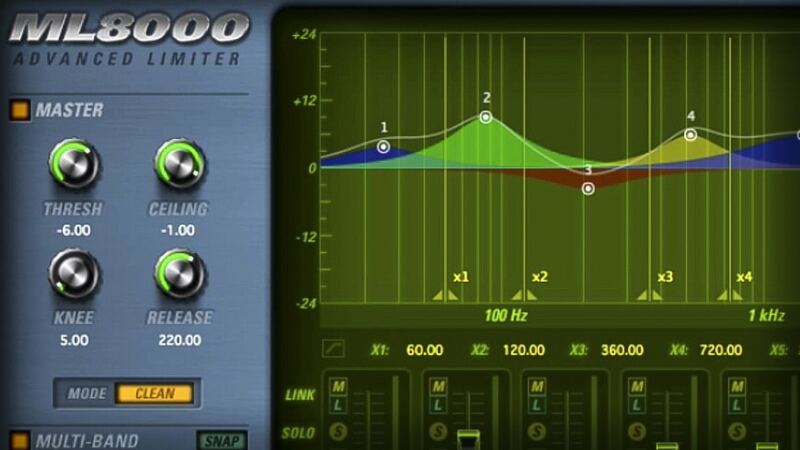 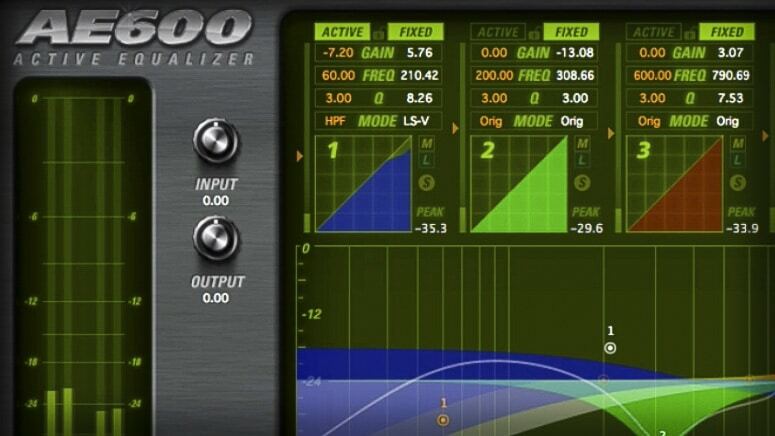 Access to every current and future McDSP plug-in. 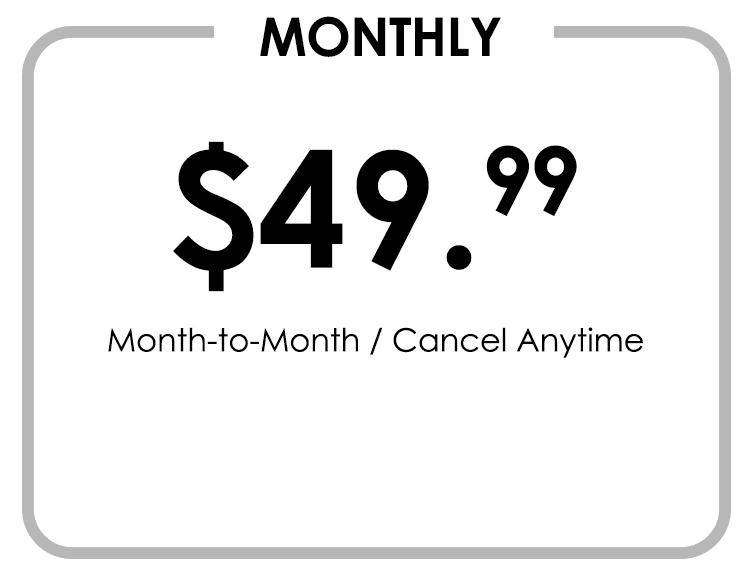 Access to all updates, upgrades, and new features. 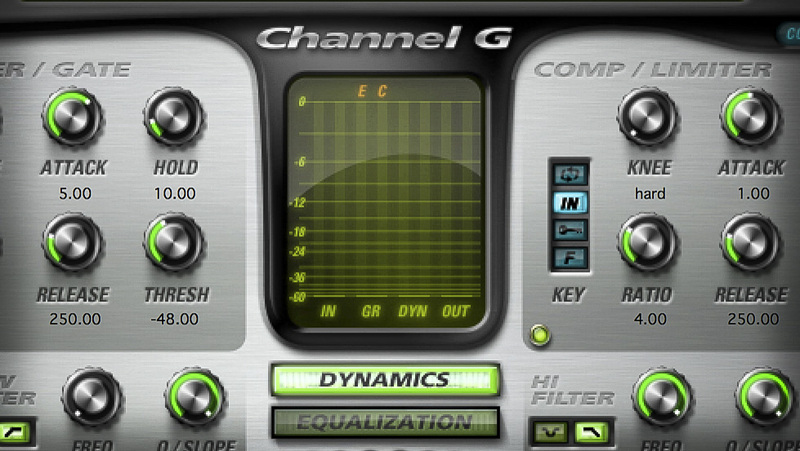 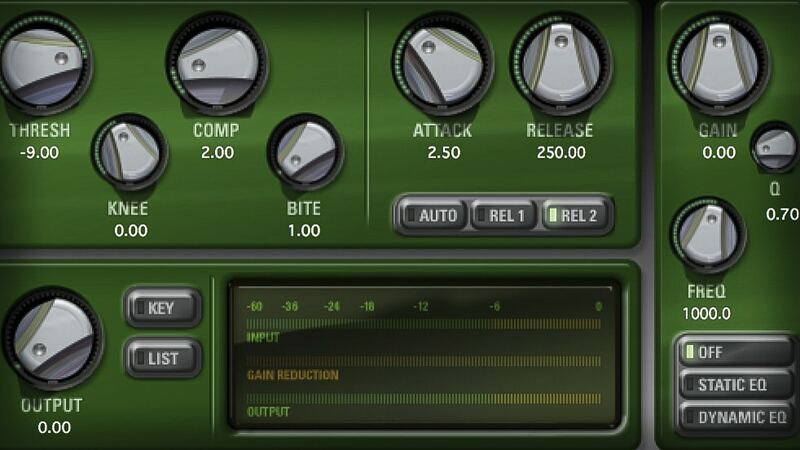 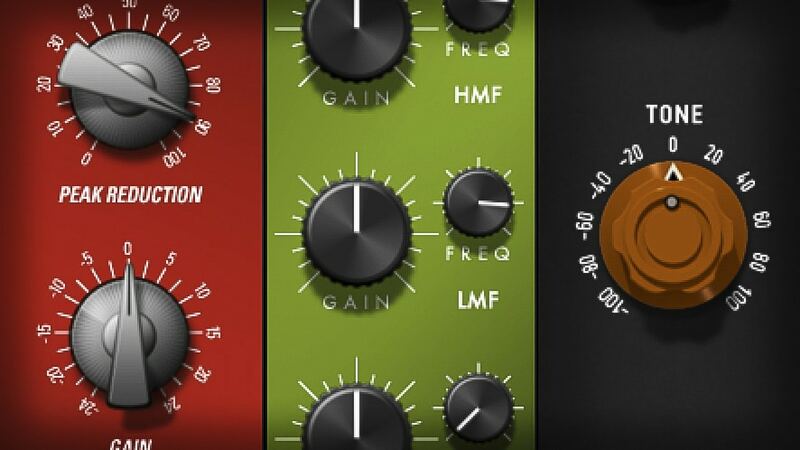 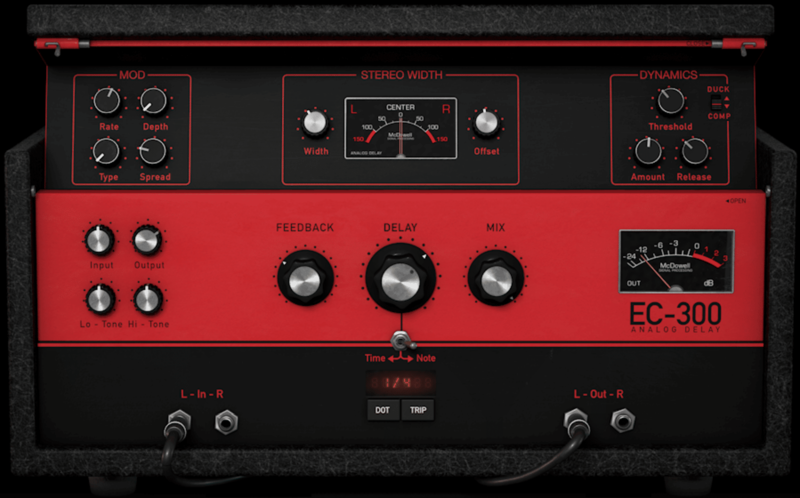 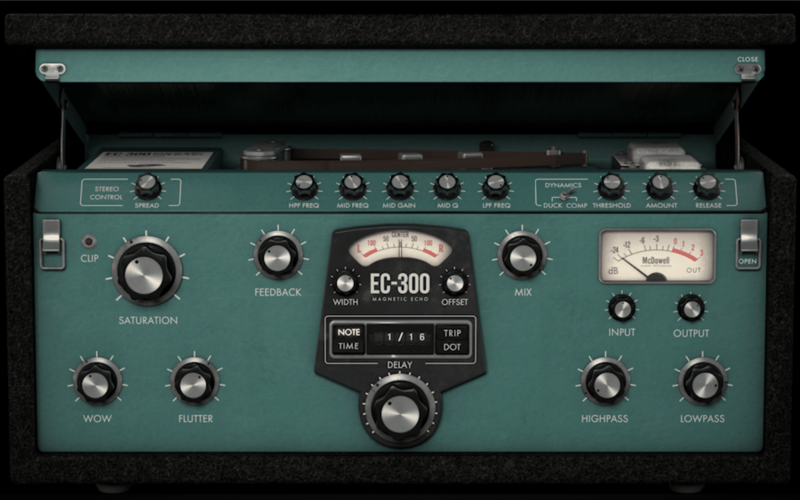 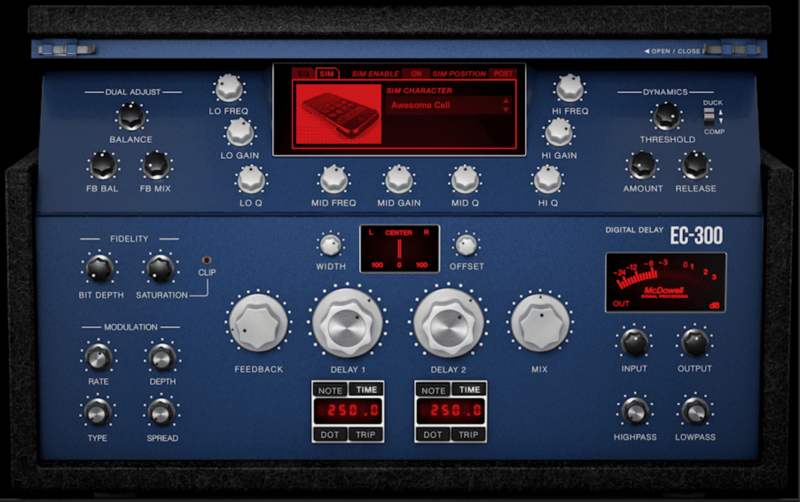 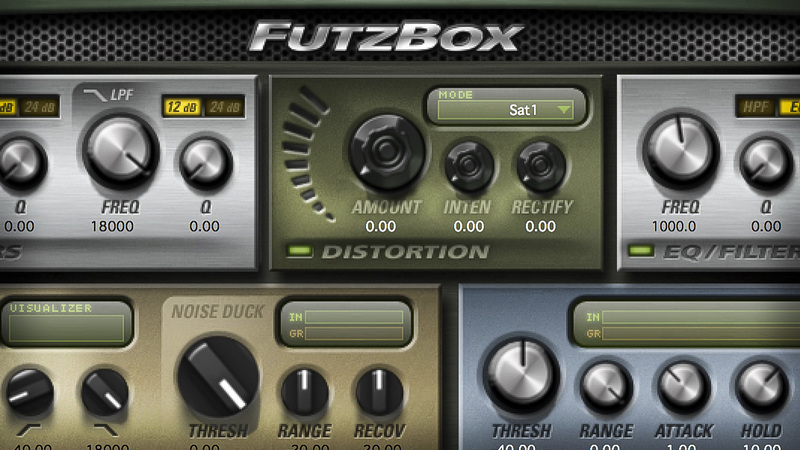 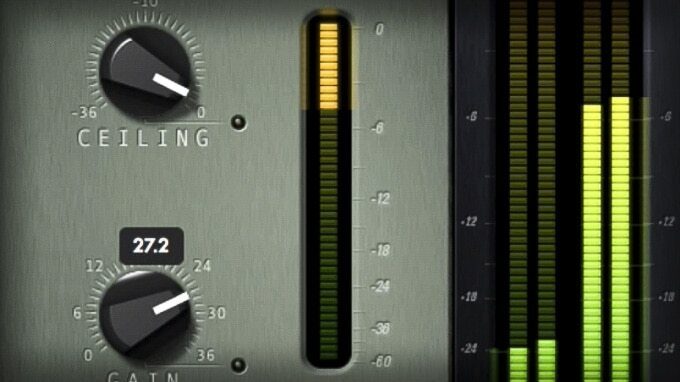 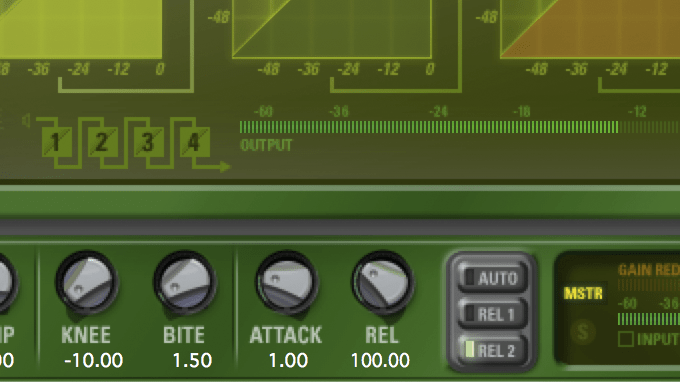 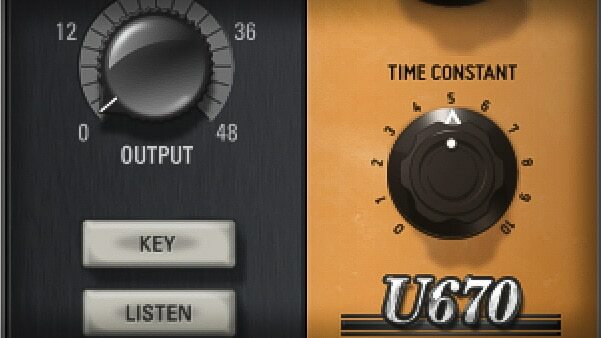 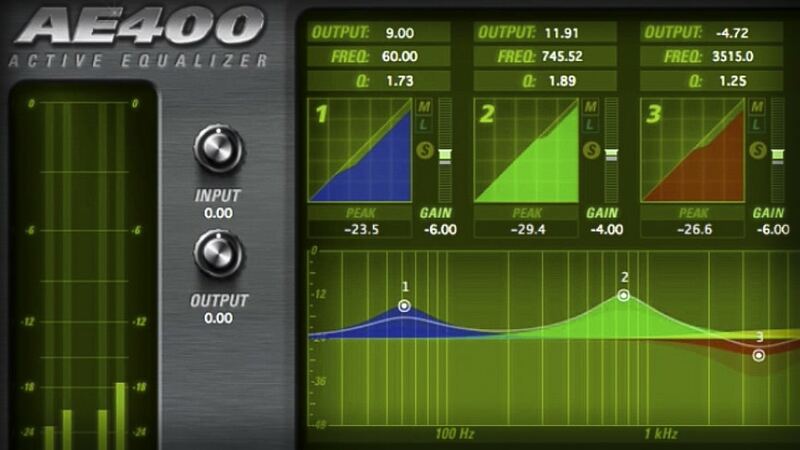 Available for AAX Native, AAX DSP, Audio Units(AU), and VST (VST2 and VST3) plug-in formats. 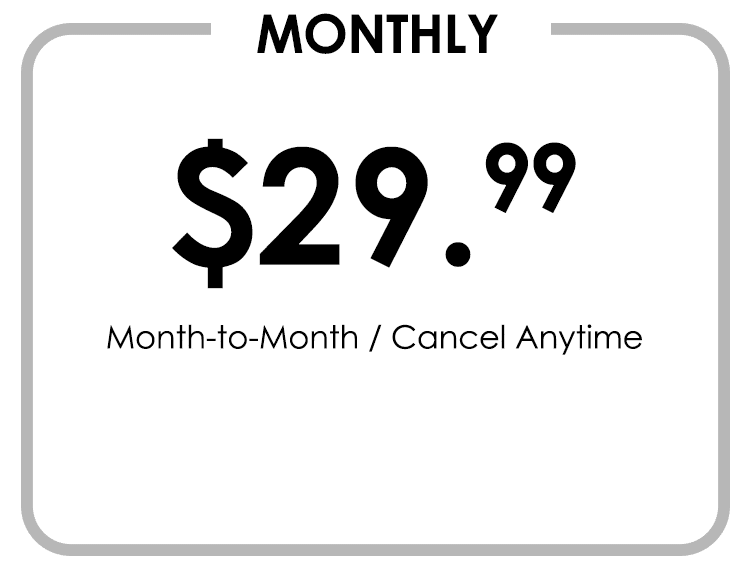 All Access Subscriptions are only available for v6 plug-ins and require an iLok2, iLok3, or iLok Cloud session for authorization. 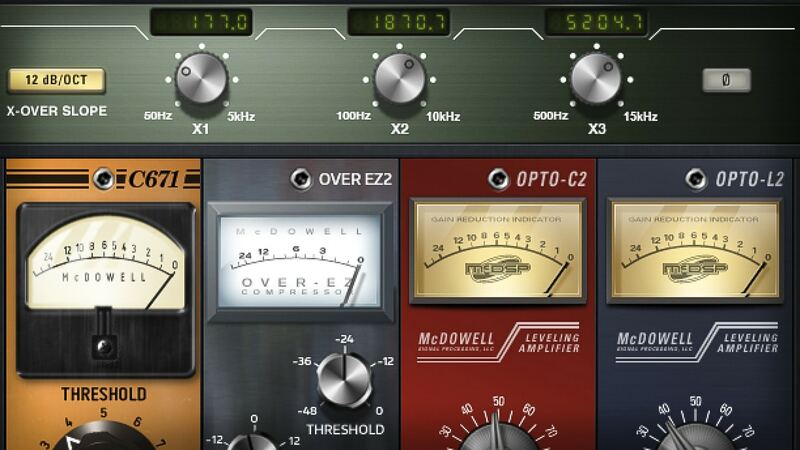 Latest iLok drivers recommended. 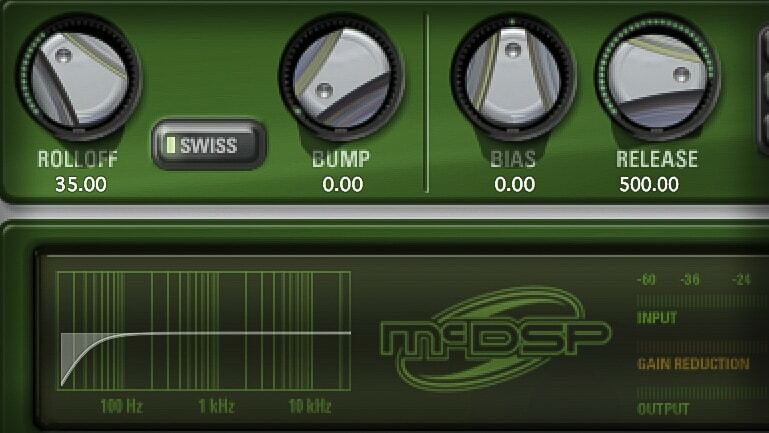 iLok Cloud support requires McDSP v6.5 or later versions. 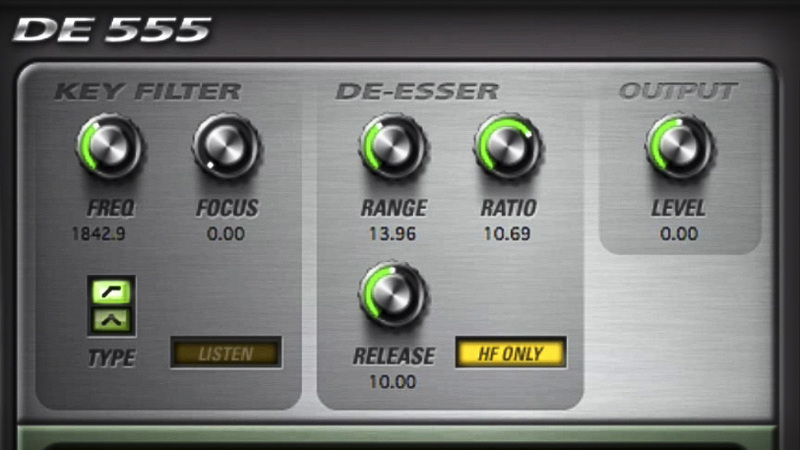 Note the McDSP All Access HD subscription does not support use with Avid S6L Live Sound consoles. 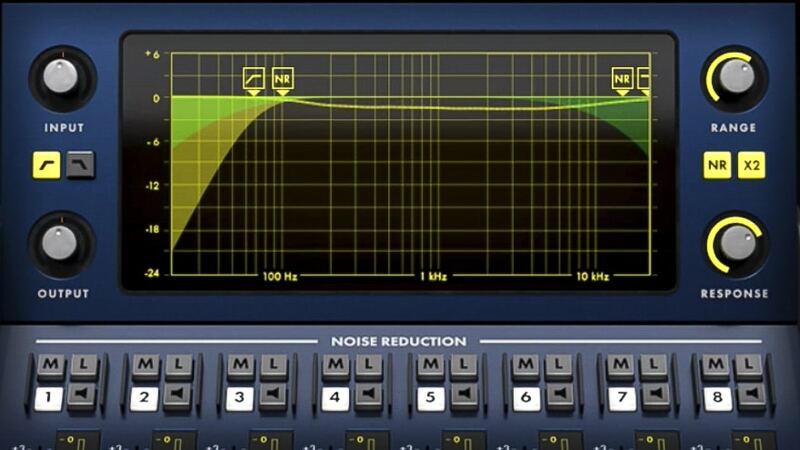 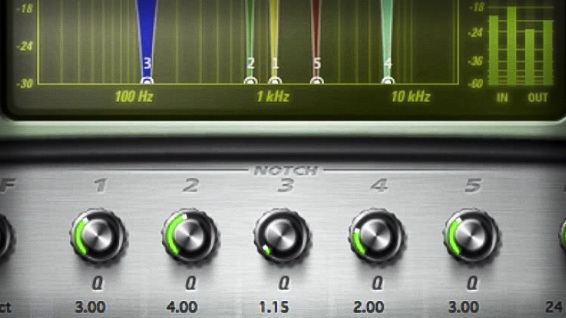 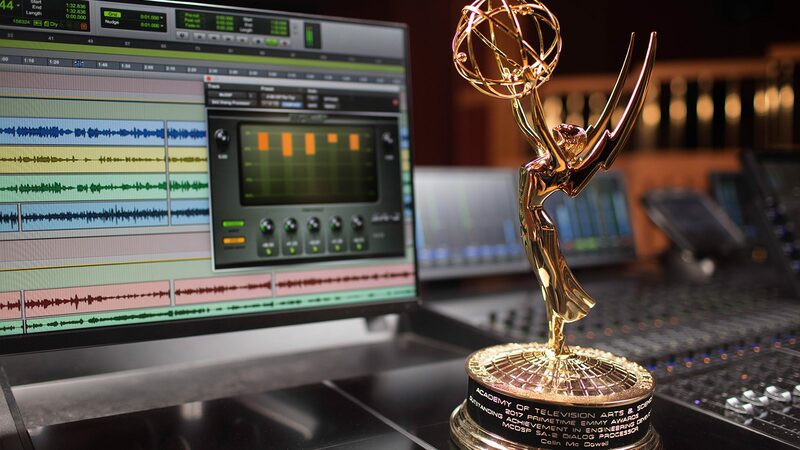 For Pro Tools users, the McDSP All Access Native and HD subscriptions require Pro Tools 12.0 or later. 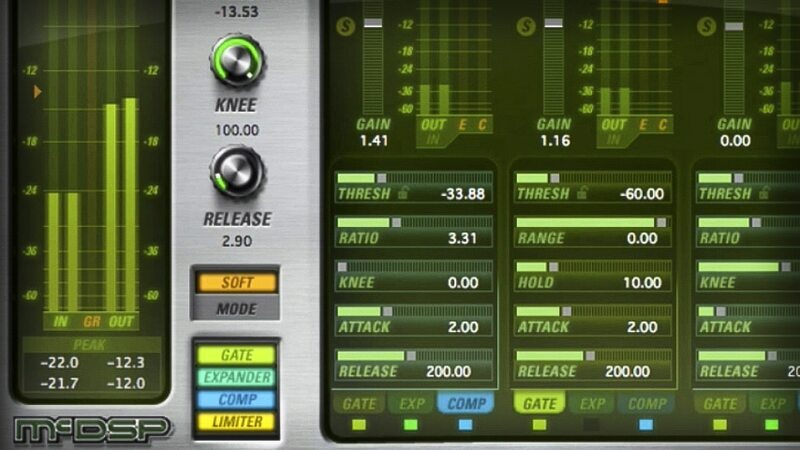 *Note the free iLok3 offer is only for Gobbler accounts that do NOT currently have a registered iLok2 or iLok3. 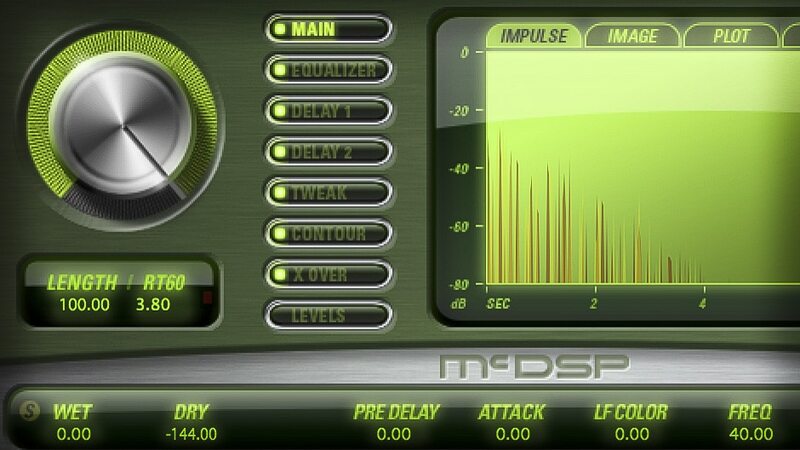 More questions? 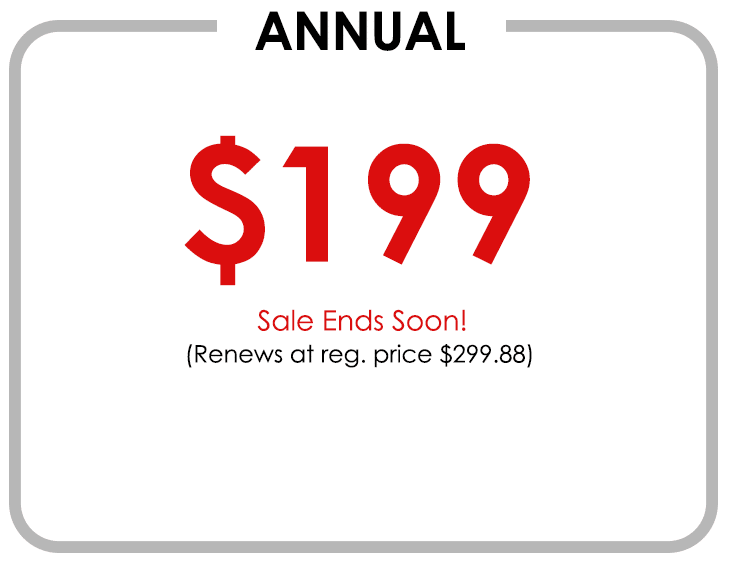 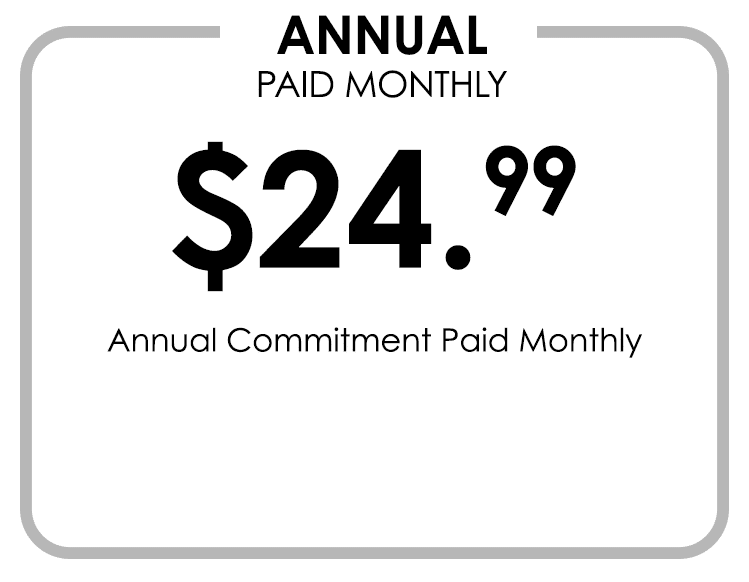 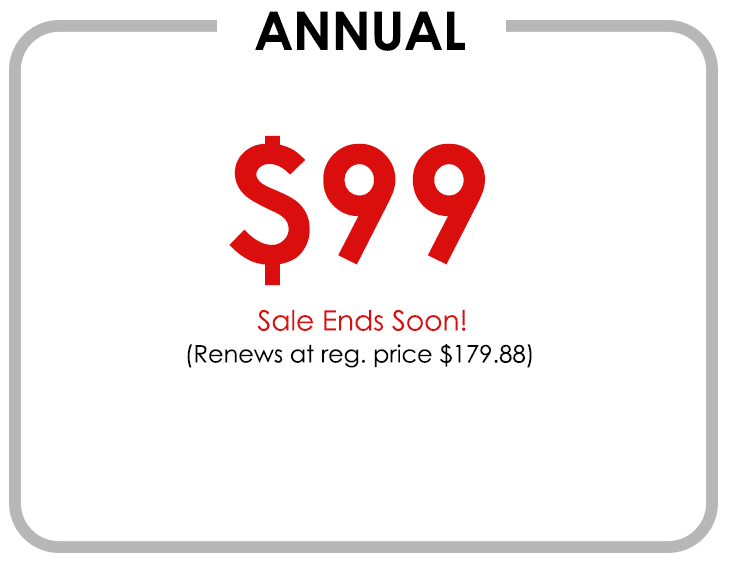 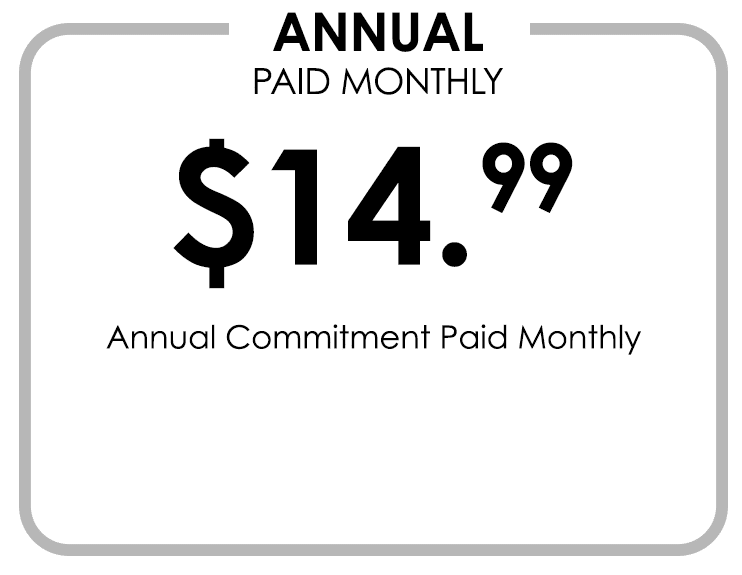 Visit the Subscription FAQ page for more details on the plan.